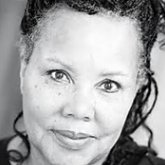 SPEAR is proud to announce the involvement of actress Cleo Sylvestre in #SPEAR30 event at Richmond Adult & Community College on 11th July. 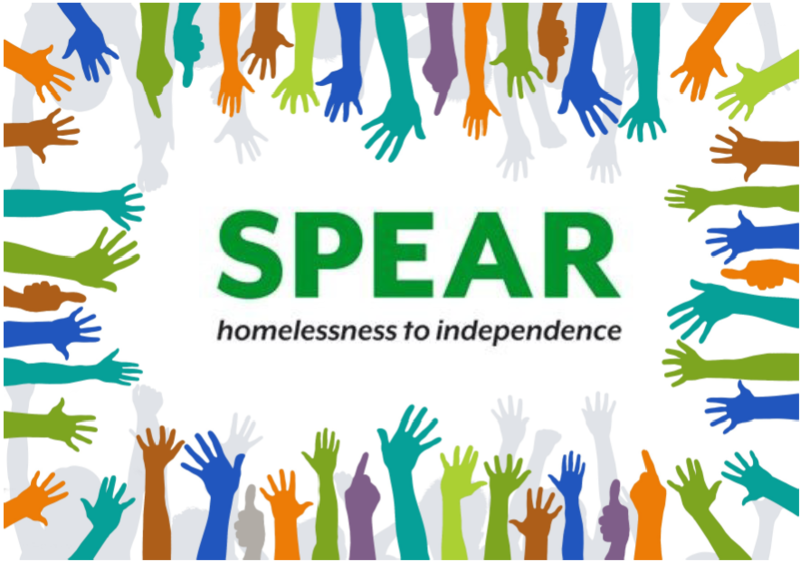 Cleo will join SPEAR staff, clients and fellow actress, Abigail Thaw, in sharing SPEAR’s 30 year history via a series of readings and recordings. Cleo will also take part in the panel discussion alongside film maker, Daisy May Hudson and SPEAR Patron, Sir Vince Cable, which will be chaired by film director, Morag Livingstone. Cleo’s career is long, varied and full of ‘firsts’! Having been the first black actress in a leading role at the National Theatre in 1969 ( The National Health, Peter Nichols), Cleo then went on to become the first black actress in a soap in the early 70s when she played Meg Richardson’s adopted daughter in Crossroads. Cleo’s career began in 1964 when she released a single (To Know Him is to Love Him) – her backing band was none other than The Rolling Stones! Her West End debut, in 1967, saw her starring alongside Sir Alec Guinness in Wise Child by Simon Gray, when she was nominated ‘most promising new actress’. More theatre successes followed, too numerous to mention but her one-woman show, The Marvelous Adventures of Mary Seacole, was a resounding triumph and was performed at various venues, including The House of Lords. Her film credits include Till Death us do Part (1967), Kidulthood (2006) and Paddington (2014). On television, Cleo has appeared in Ken Loach’s Up the Junction, Poor Cow and, most pertinent to the work of SPEAR, Cathy Come Home. Cleo is currently joint Artistic Director of the Rosemary Branch Theatre in Islingston and she performs regularly with her Blues band, Honey B Mama.